 With over 10 years of experience as a fun & safe EOTC providers, our quality adventures have been well and truly tested! We show pride in our personal and professional approach for pleasant and stress free experience from start to finish.  We happily cater for big school camps and can easily create activity rotations to suit your busy schedule.  It is with confidence and excitement that we invite you and your students to join our adventure in Raglan! Our dynamic team always strive on seeing the students expanding their horizons, pushing their personal limits as they learn new skills in our stunning environment.We believe that outdoor education is a fantastic way for young people to build a stronger sense of self, develop new life skills and helps them to also connect with nature. These aspects are the core targets of our activities. 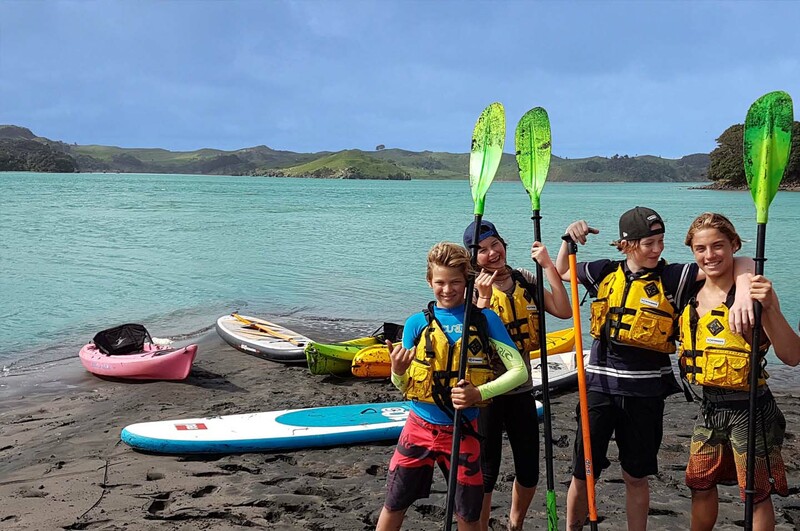 One of the most available sports around NZ coastline, learning basic kayaking techniques and skills in a fun environment is a great way to learn how to stay safe on the water. This new exciting sports is a hit with the youth and is a great opportunity for them to experience the worlds fastest growing sport as they learn basic techniques and skills is a fun environment. 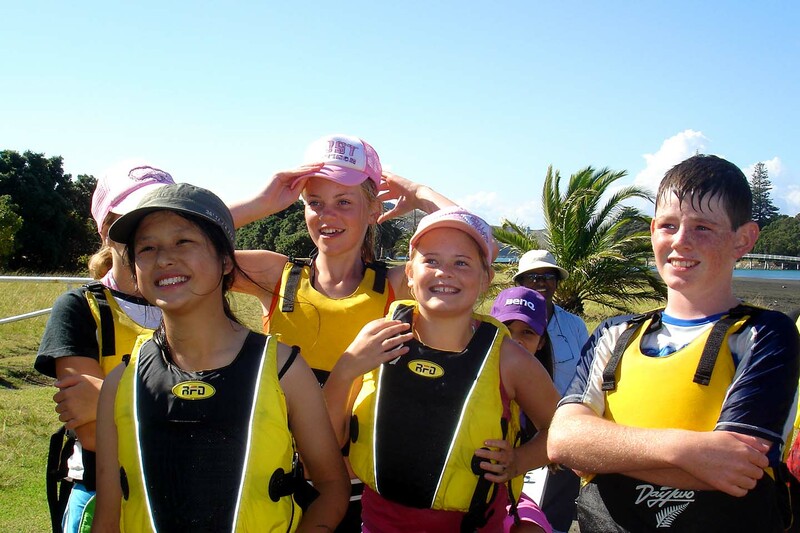 Accredited and endorsed by Coastguard Education NZ, this program brings awareness and aims to save lives by teaching responsibilities, communication and basic survival skills. Certificate on completion. Develop team work with this fun ABL activity. Learn useful knots and work together with your team to build a raft that can float… and get ready for the race! 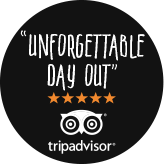 Explore the stunning Limestone Coast as you learn historical and environment fun facts along the way.  This excursion is a highlight and also includes the introduction to kayaking. Mud galore! 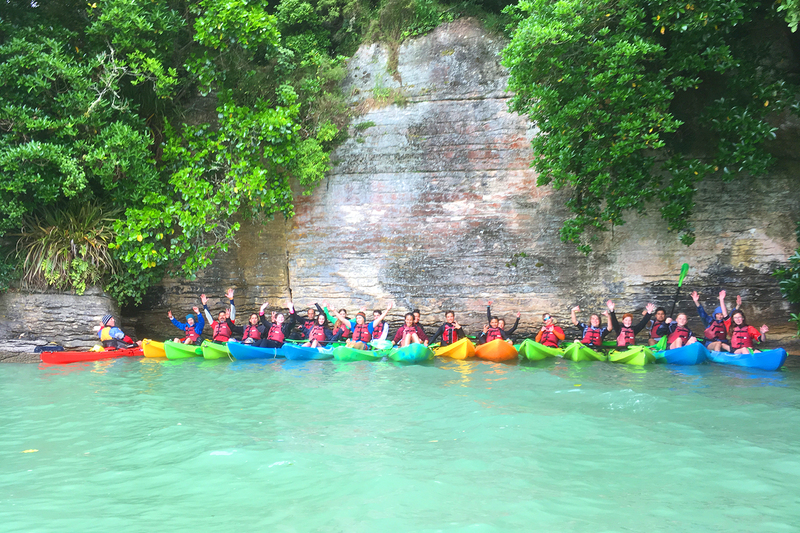 Explore the deepest part of the harbour by kayak as you learn about the importance of estuaries ‘mud flat’ ecosystem. This trip includes a visit the eel farm and a boat cruise. 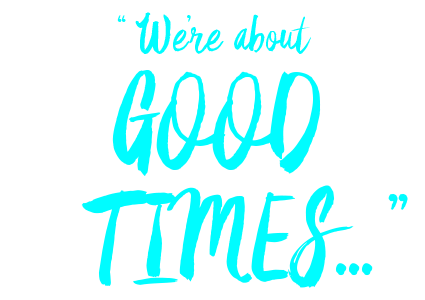 We invite you to contact us for your personal quote as all pricing is quoted individually in accordance to different group sizes and activity combinations. As a basic ball point, our 3 hour Kayak introduction and Raft building Combination (3 hour session ) usually costs $35 per student.